LAOAG CITY — The Ilocos Norte provincial government is again accepting nominations for outstanding Ilocano youths who excelled in their respective fields of endeavor. Dubbed as the “Sirib Awards 2019”, the annual event is another highlight of the 201st foundation anniversary of Ilocos Norte where outstanding residents of Ilocos Norte will receive commendations. Weenter Ventura, executive director of the Ilocos Norte Youth Development Office, said the awarding ceremony is set on February 14 in time for the Valentine’s Day celebration and “I love Ilocos Norte concert” to be conducted at the Capitol grounds. “As of the moment, we are still accepting nominations for the award which is open to all aged six to 30 who have gained awards or titles in the national or international level, whether in academics, sports, music, leadership, community or public service, and the like,” he said in an interview Thursday. Last year, at least 326 young Ilocanos who brought honor and pride to Ilocos Norte through their hard work and achievements were recognized. “We do this not only to show our appreciation for them but also to inspire other young Ilocanos to dream big and make their dreams a reality — be it on the local or global levels,” he added. 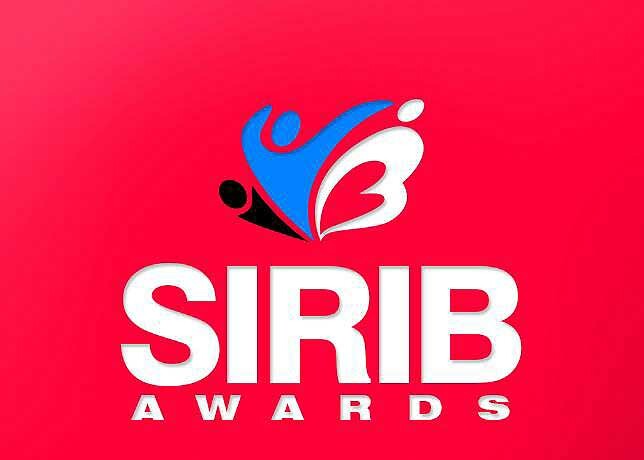 The Sirib Awards was institutionalized through Provincial Ordinance No. 010-2016. The awardees, categorized as individual and group, have excelled in academics, leadership, sports, journalism, culture, and arts, among others. Along with certificates, medals and trophies, the awardees also received cash incentives from the provincial government. Their coaches and teachers are also recognized for sharing their expertise to the learners.